This is the time of year when all of us want to be happy and jolly. But with many recent events, both here and abroad, keeping our spirits high is not as easy as one would hope. 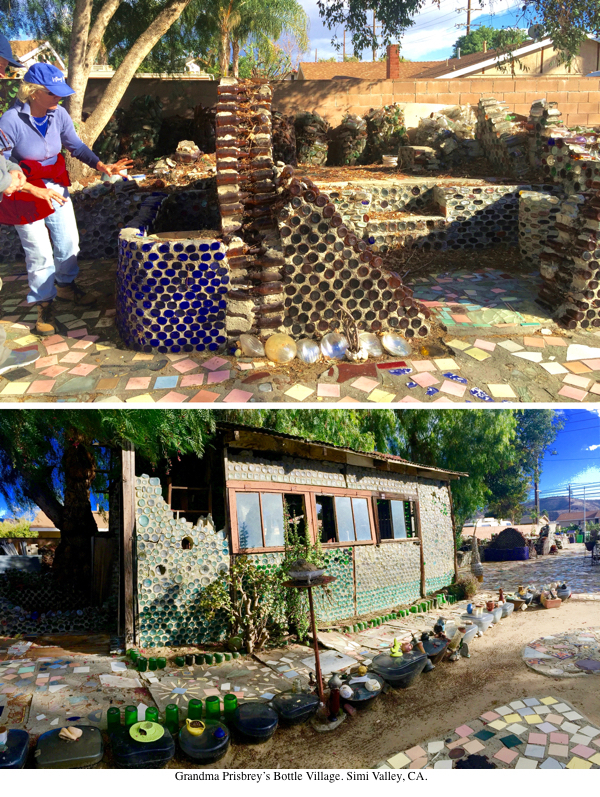 So today, I want to share with you three cultural adventures I enjoyed over the last few days. And I hope you too get the chance to experience them and get a kick out of them the way I did. Let's start with Cirque du Soleil, which brought its latest phantasmagorical show, Kurios: Cabinet of Curiosities, to LA's Dodger Stadium. It's near impossible to describe what is happening under their trademark blue and yellow striped tent. The acrobats survive near-impossible stunts that make the audience gasp. The musicians and singers successfully compete with the acrobats for maximum attention. Constantly changing set designs, fabulously ridiculous costumes and props, all of this made me -- and seemingly everyone else in the audience -- gasp and giggle like little kids. Yes, my friends, you simply don't want to miss it. 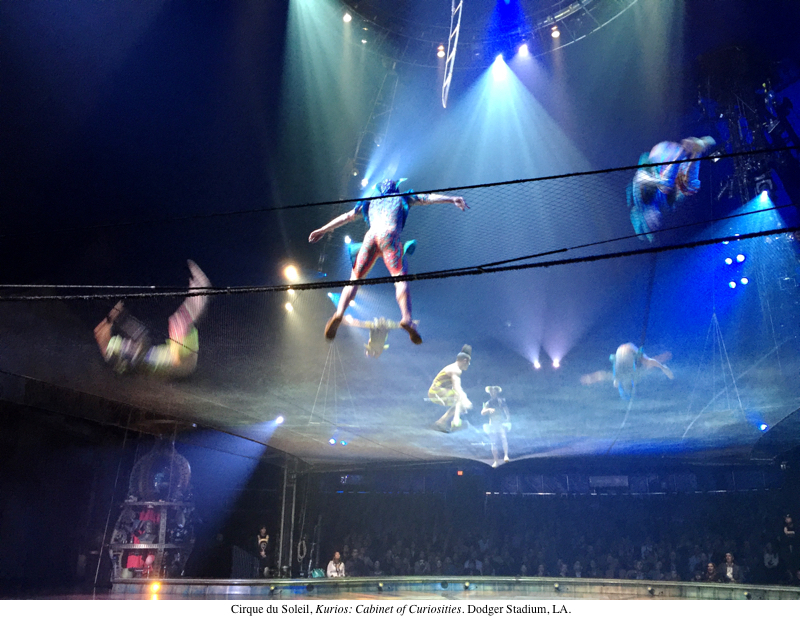 Cirque du Soleil has been visiting Los Angeles every few years since 1987. 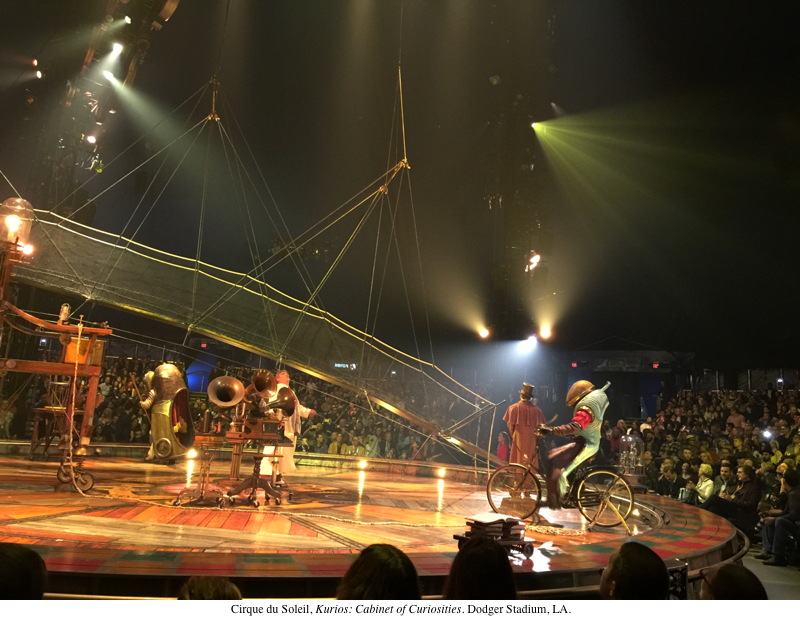 And to the delight of their fans, the company continues to be full of surprises, justifying the show's name, Kurios: Cabinet of Curiosities. Grandma continued working on her beautifully quirky village until her death in 1988, at the ripe young age of 92. In the upcoming weeks, I plan to tell you more about her life and work. The 1994 Northridge earthquake did serious damage to Bottle Village, and there are ongoing efforts today to preserve and restore this national treasure, which in its full, restored glory, will definitely compete with Simon Rodia's Watts Towers. So, let's finish today with a real Royal treat. How else can you describe the Getty exhibition of majestic French tapestries produced during the reign of Louis XIV, the so-called "Sun King?" 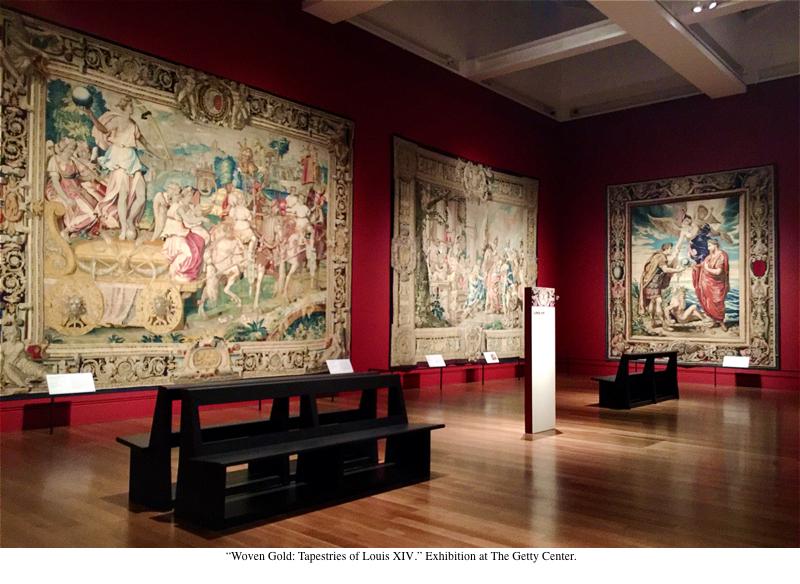 In celebration of the 300 years that have passed since his death in 1715, fifteen monumental tapestries from the former royal collection will be on view at the Getty Museum through May 1, 2016. Most of them are being shown in the United States for the first time, and two of them were conserved with the support of the Getty Museum. The title of the show, "Woven Gold," is not an exaggeration. Even after the few hundred years since these tapestries were woven in different European workshops, the actual gold and silver threads still sparkle. 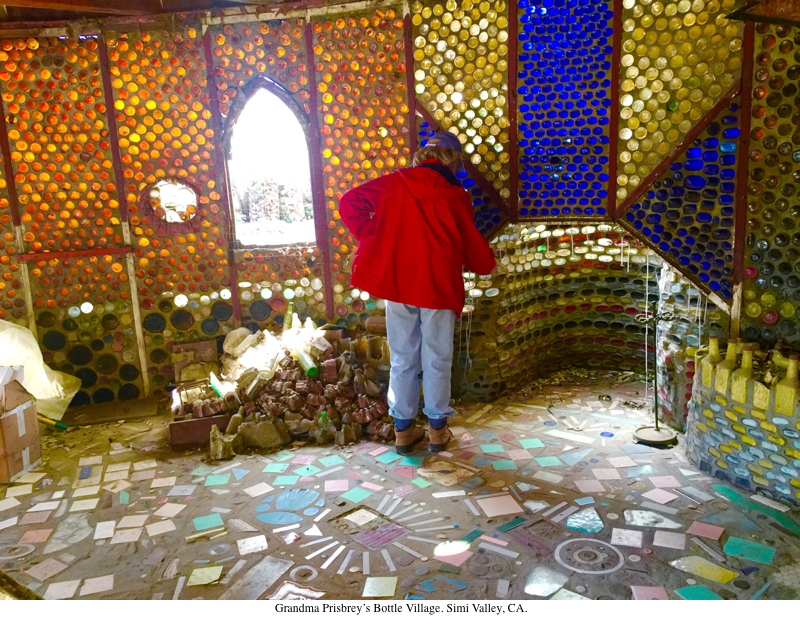 Yes, some colors have inevitably faded, but the overall impression is operatic, larger than life storytelling. 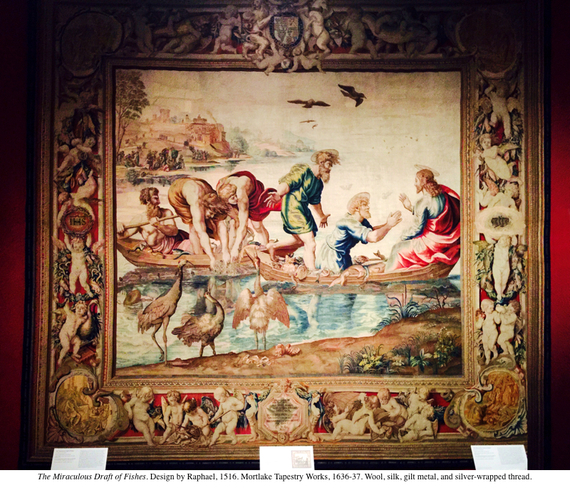 One of the most astonishing pieces on display is The Miraculous Draft of Fishes, which was woven in 17th century England using the original 1516 design by Raphael intended for the Sistine Chapel. So, my friends, don't be shy -- treat yourself this holiday season to all of these inspiring cultural adventures.